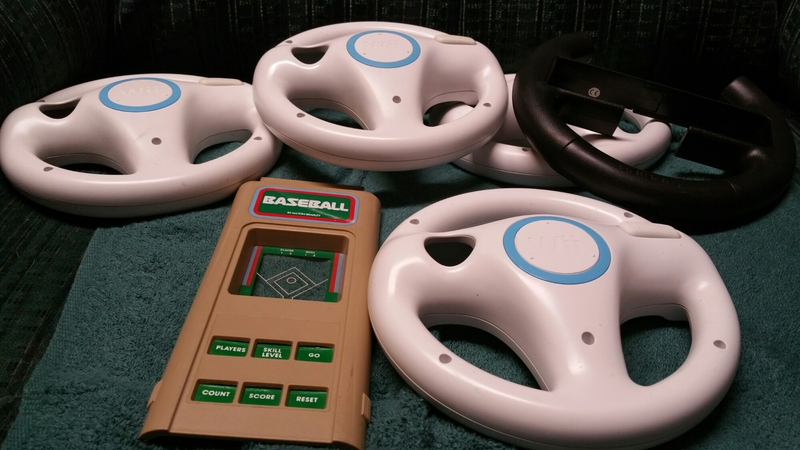 Wii steering wheels are not too exciting (nor is the jumble of mostly broken Wii plastic accessories they came with, which now sit in a recycling bin) but a Microvision game is not a common find. 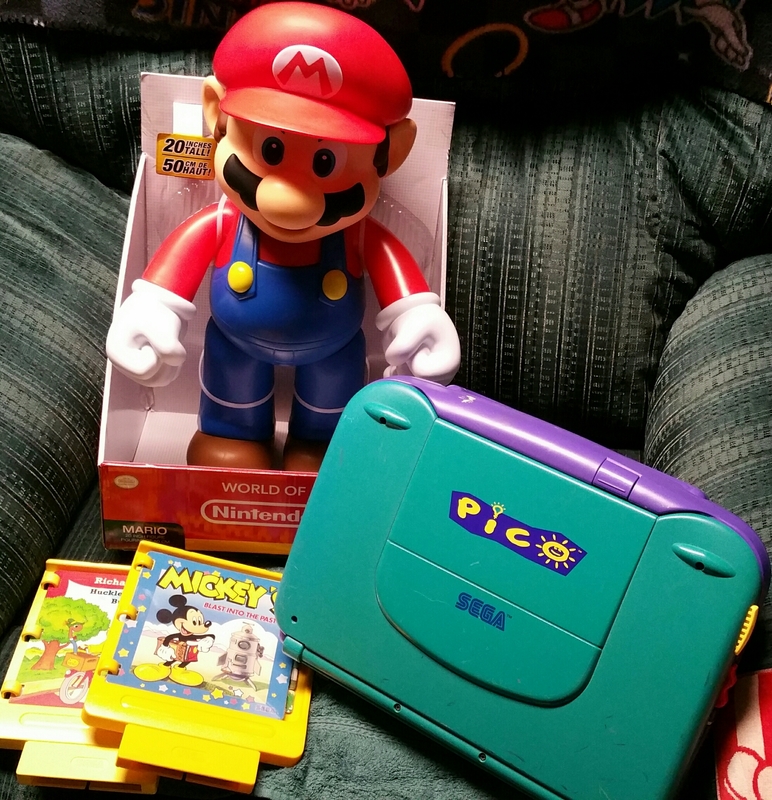 Sadly the console itself was nowhere to be found at this particular Goodwill. $4.50 for everything here.